PRICE PROMISE: We will beat or match any other genuine price. All diamonds GIA certified. For over 50 years Harold Hedges of Dragon Workshop has been mastering the art of making jewellery. 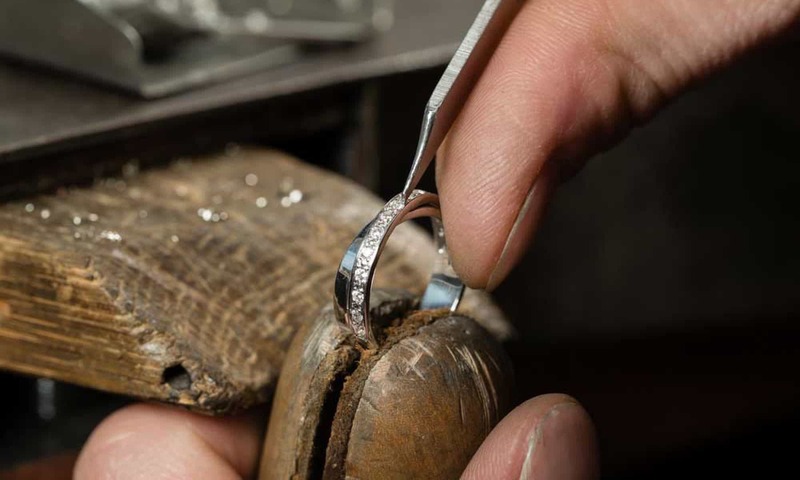 Dragon Workshop has been creating beautiful diamond rings from their shop in Clifton, Bristol since 1973.